We can guide you on any path you choose. I’m grateful for the opportunities that an NSCC Foundation Scholarship allows. This was one of the best decisions I ever made. NSCC helped me to become the person I’ve always wanted to be. 2019 AA, Liberal ArtsAliesha’s future plans to become a nurse are in full swing. 2018 AS, Aviation ManagementRandy dreamed of being the first in his family to attend college. 2019 AS, Criminal JusticeJoshua graduated NSCC in May 2018 with a degree in Criminal Justice. With all the subjects we offer, you're sure to find a program or course that captures your interest. To serve the community better, we have three locations, and each one has a distinct personality and set of offerings. 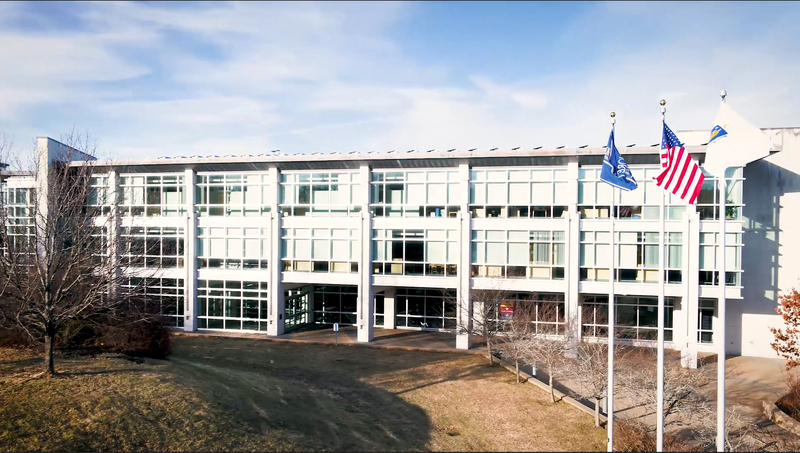 NSCC's Danvers Campus features the Commonwealth's first state-owned Zero NetEnergy building and highlights NSCC's commitment to sustainability and conservation. NSCC's Lynn Campus is growing! NSCC's Middleton Campus is home to the College’s Culinary Arts and Cosmetology Programs.